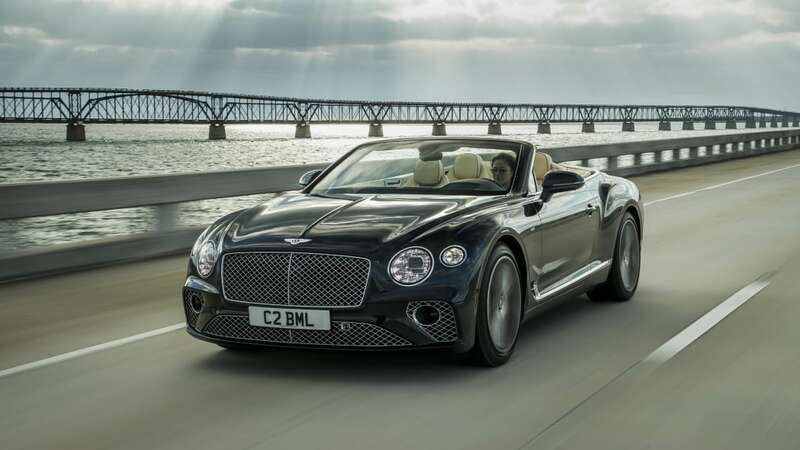 Bentley reveals the V8 coupe and convertible. 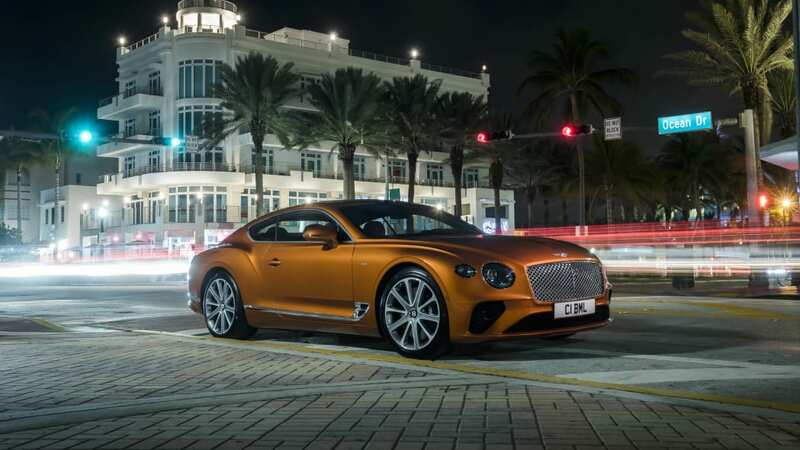 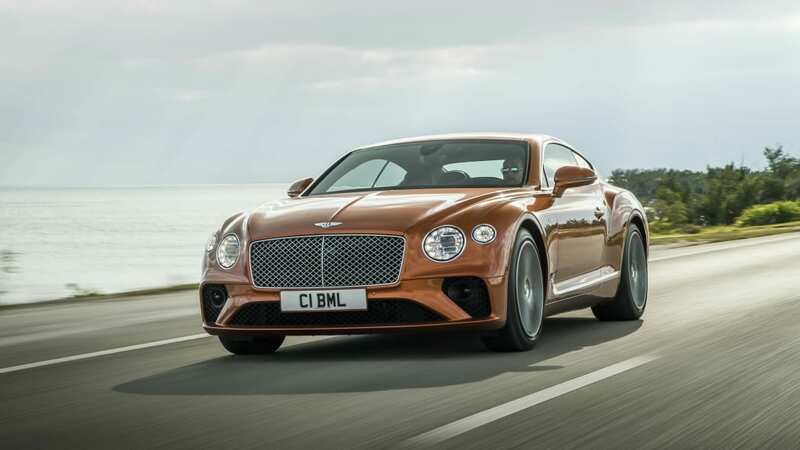 The Bentley Continental GT is getting its V8 option for the 2020 model year now. 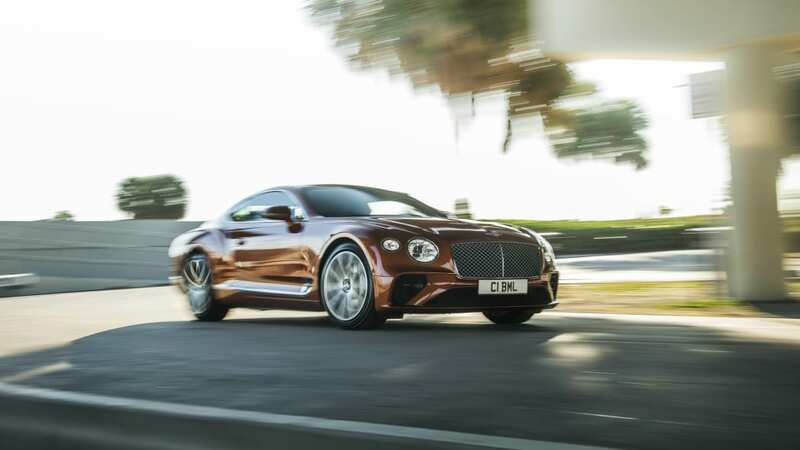 Released last year with the monster 6.0-liter W12, this will be the cheaper and less powerful version of the big Bentley coupe and convertible. 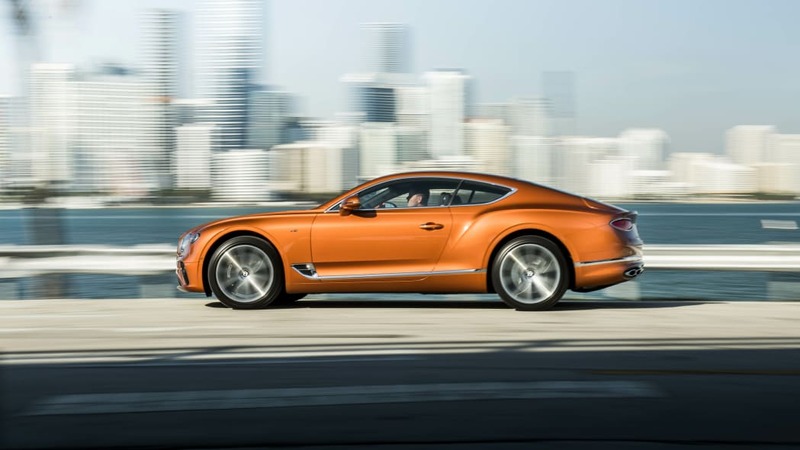 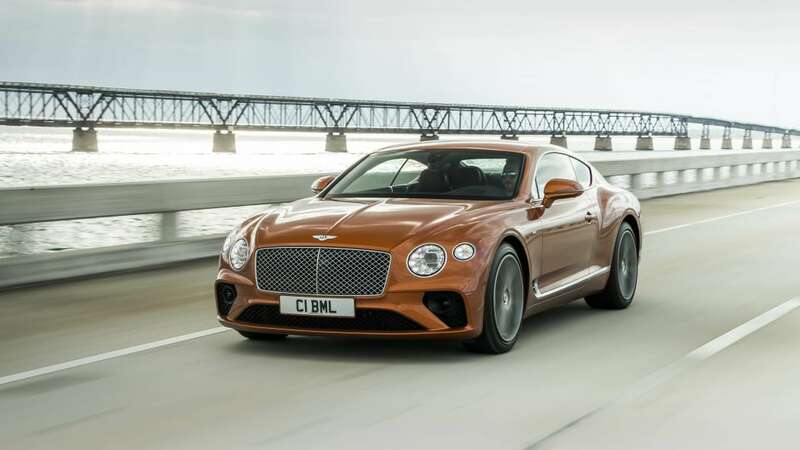 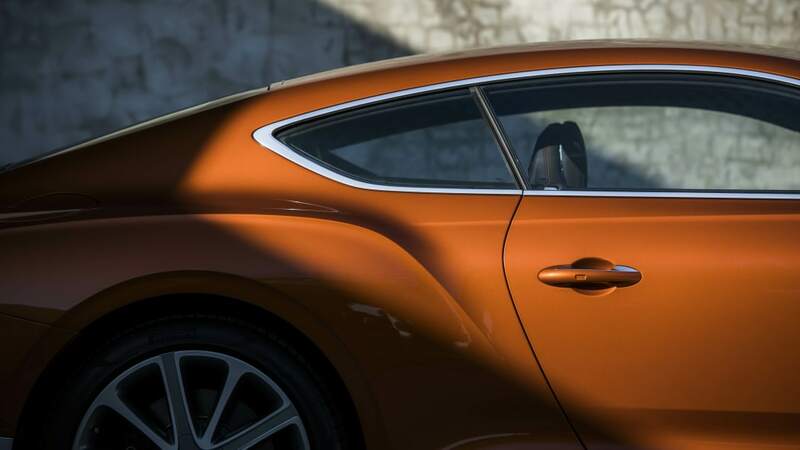 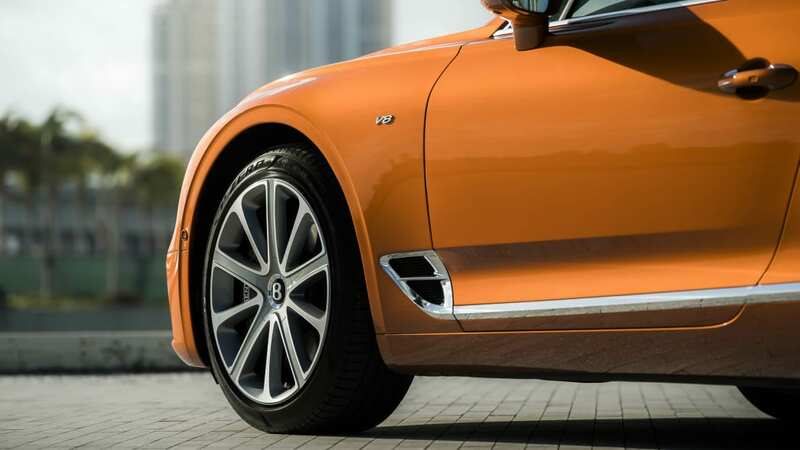 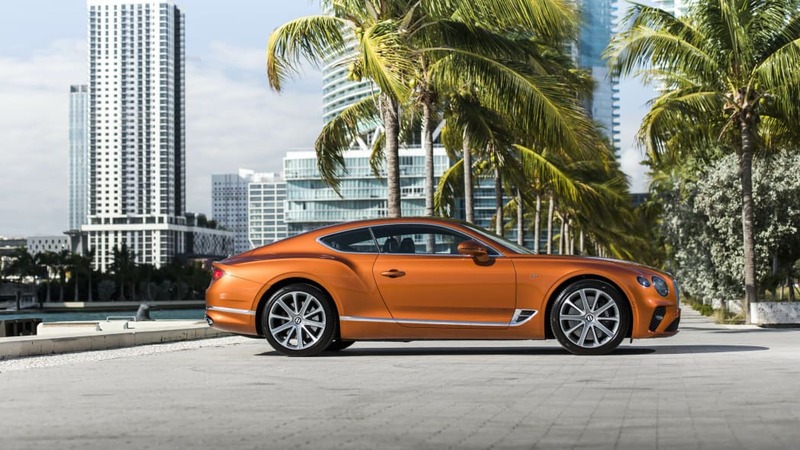 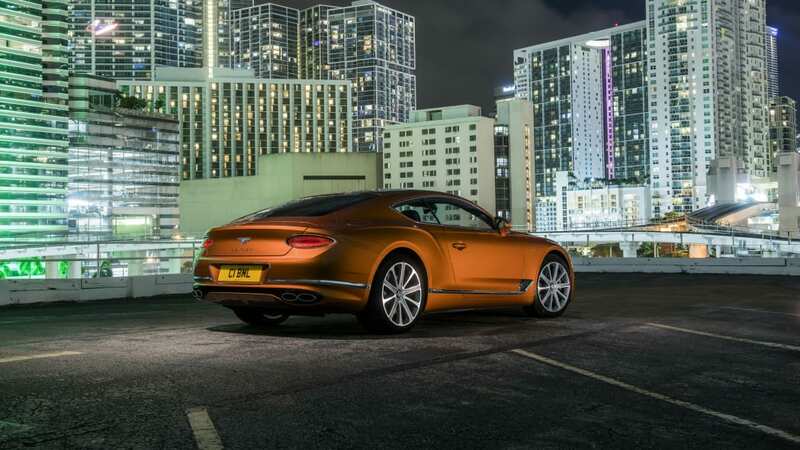 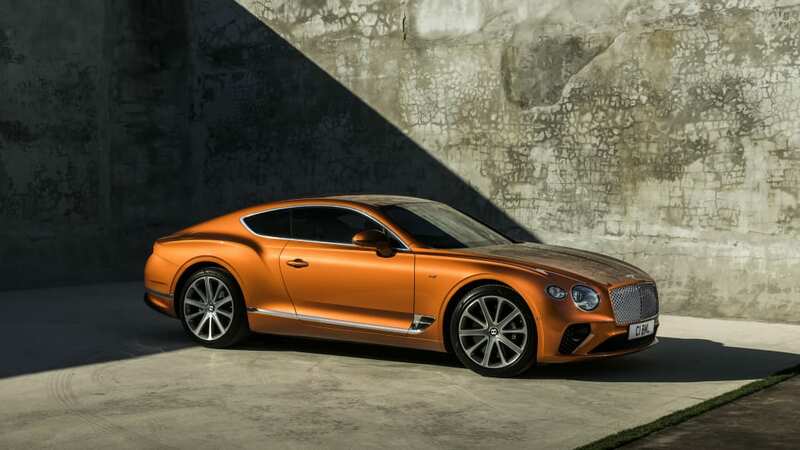 That doesn't mean the Continental GT V8 will be a slouch, though. 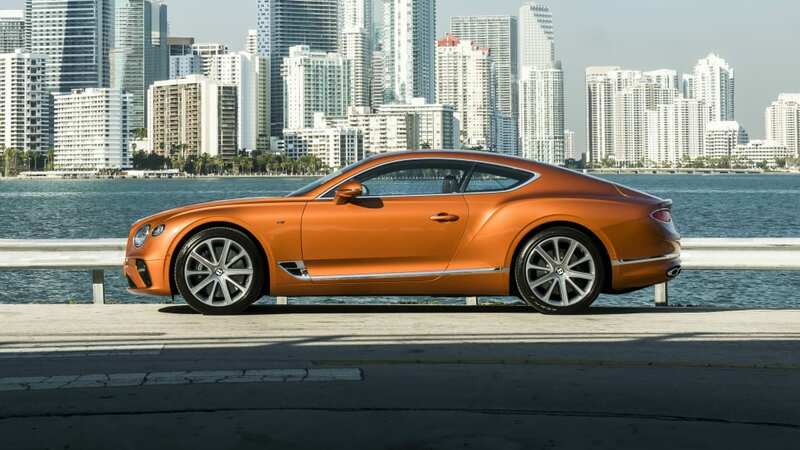 It's packing a 4.0-liter twin-turbo V8 engine that makes 542 horsepower and 568 pound-feet of torque. 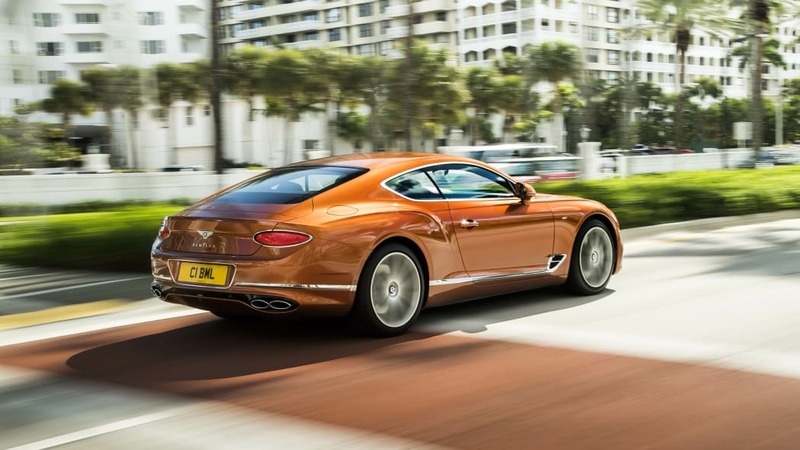 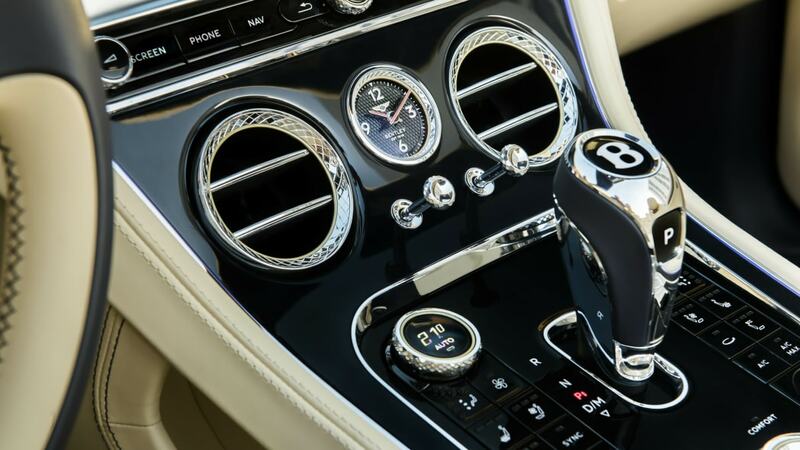 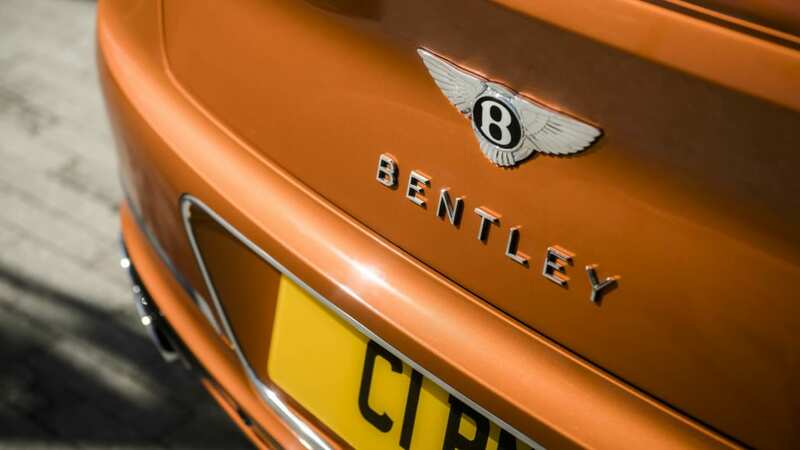 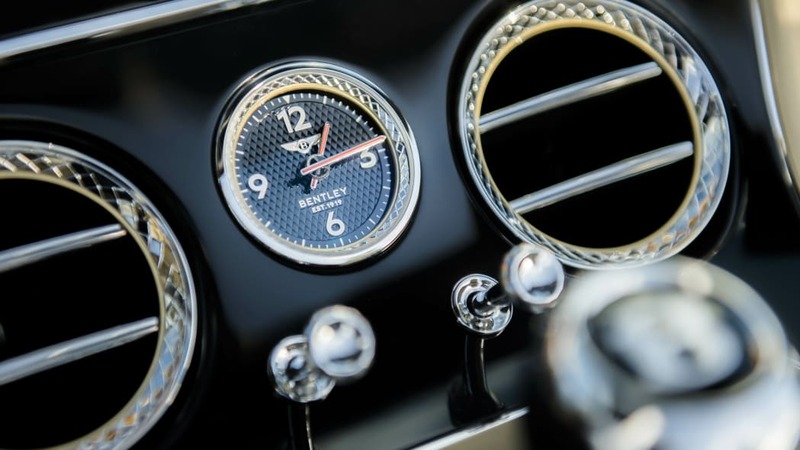 A 0-60 mph time of 3.9 seconds is claimed by Bentley, with a top speed of 198 mph. 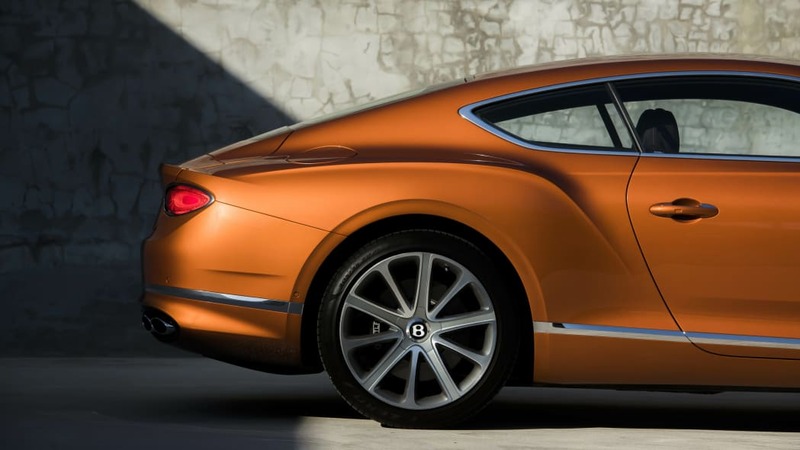 For comparison, Bentley claims the W12 Continental goes 0-60 mph in 3.6 seconds and tops out at 207 mph. 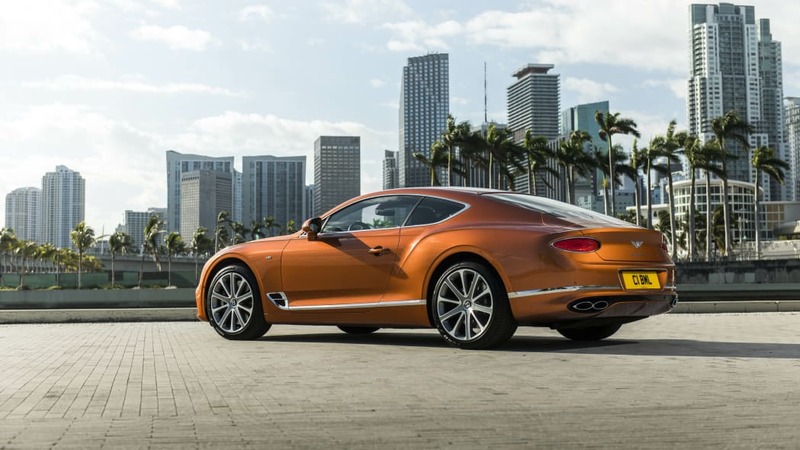 The V8 lags behind the W12 in brute force by 84 horsepower and 96 pound-feet of torque. 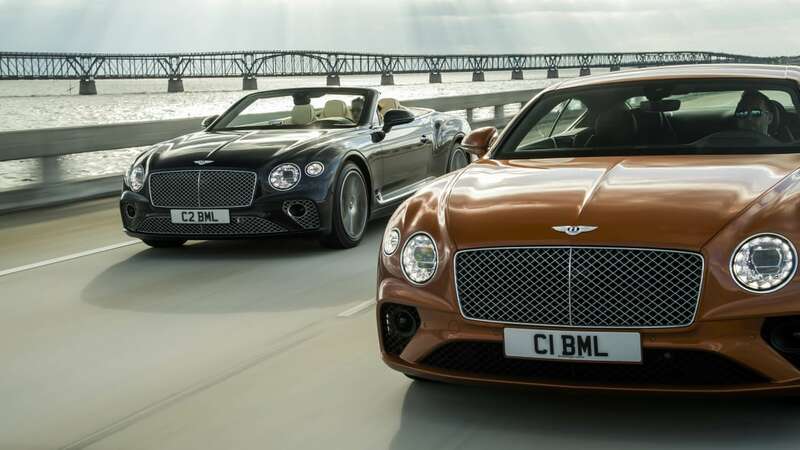 Truly, the difference in driving these two engines will be minimal. 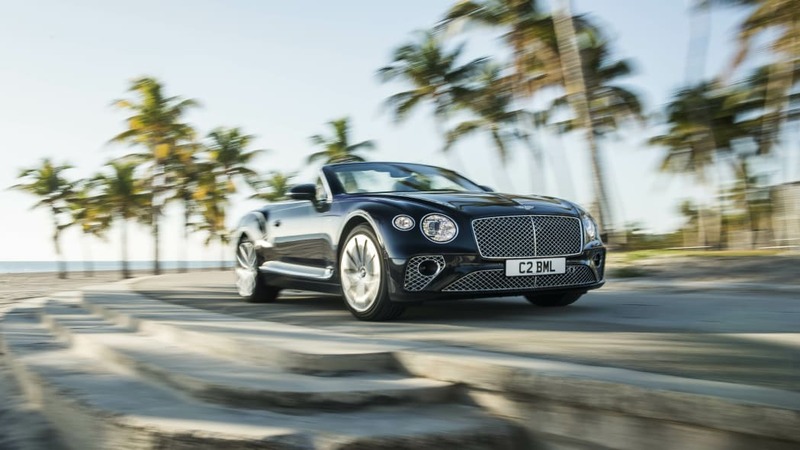 There's nothing like the silky, effortless torque of a 12-cylinder engine, but this high-powered V8 is just half a step behind it. 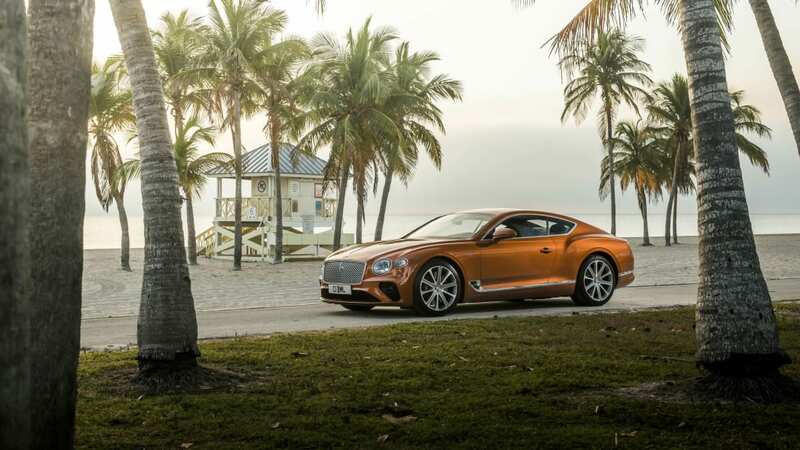 Bentley says you'll be able to audibly tell a difference between the two easily, because the V8 has a louder, burbling exhaust note. 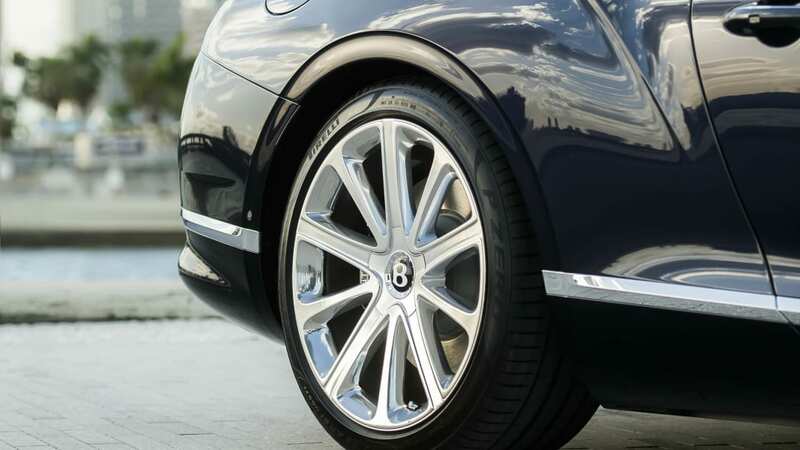 The quad exhaust tips look different on the V8, in addition to new 20-inch wheels. 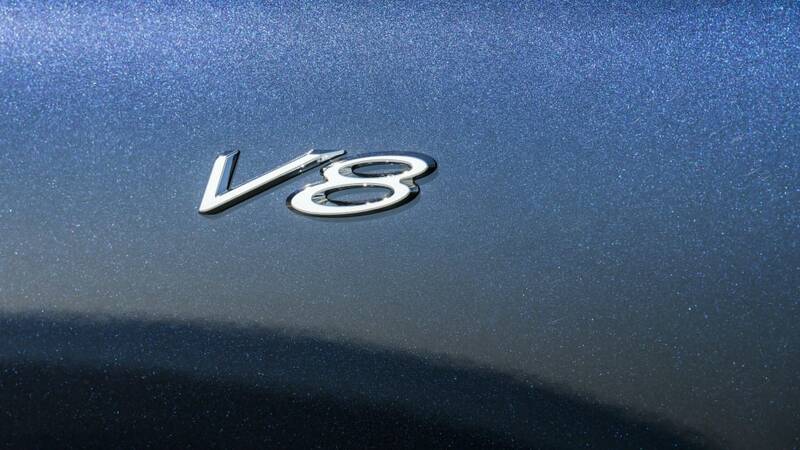 Subtle V8 badging is applied, but we're sure you can forego that for fear of advertising that you bought the cheap one. 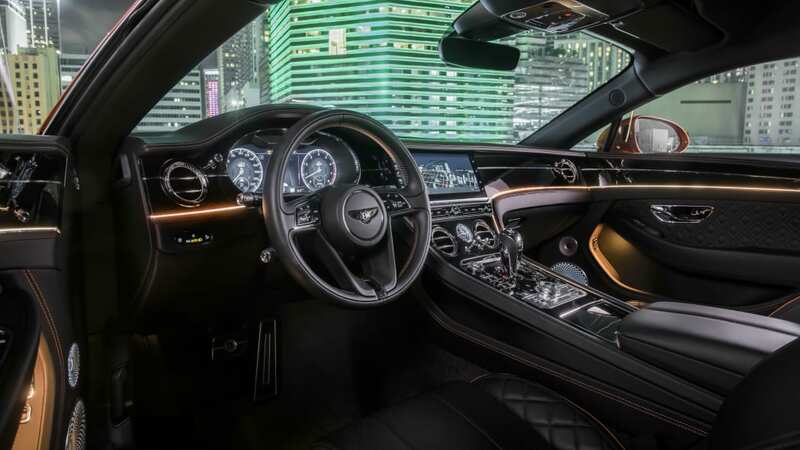 Another reason to take the V8 over the W12 is efficiency. 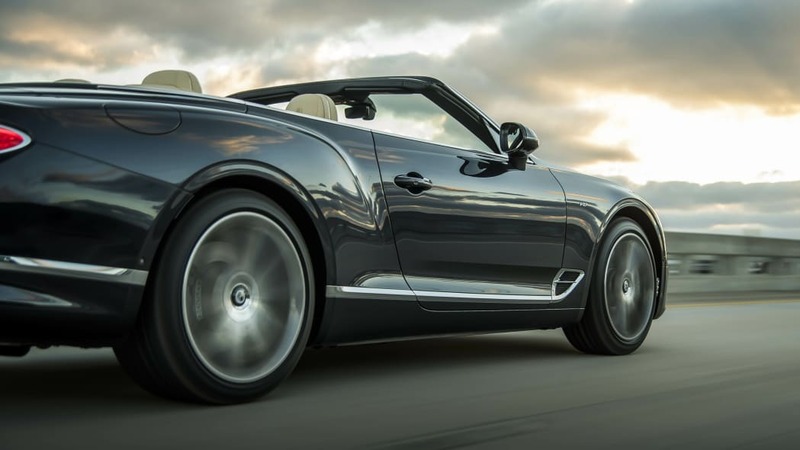 Your wallet probably won't be hurting at the pump if you can afford either, but you'll be making less stops with the V8 due to its better gas mileage — Bentley says the V8's cylinder deactivation helps in that department to give the V8 better range with a full tank for those long European vacations. 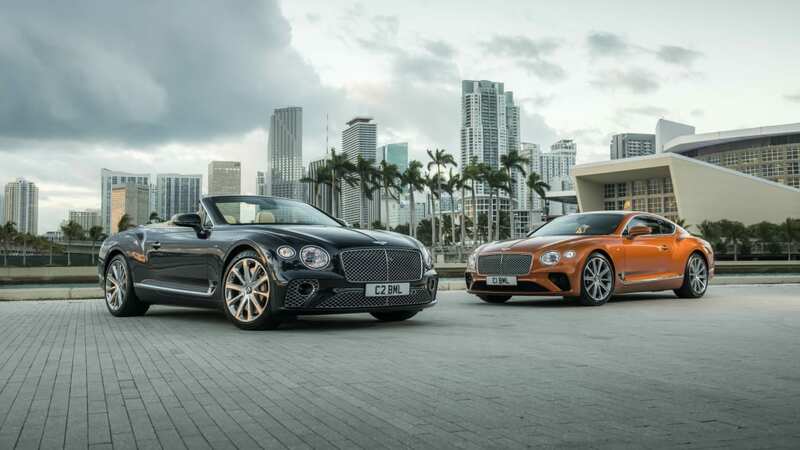 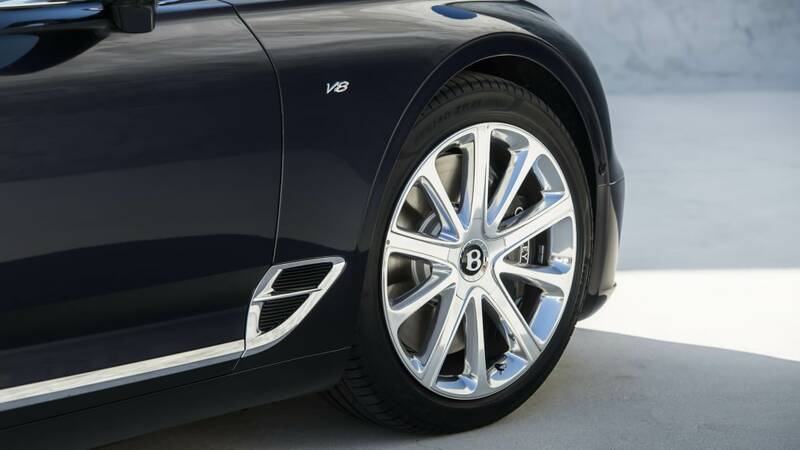 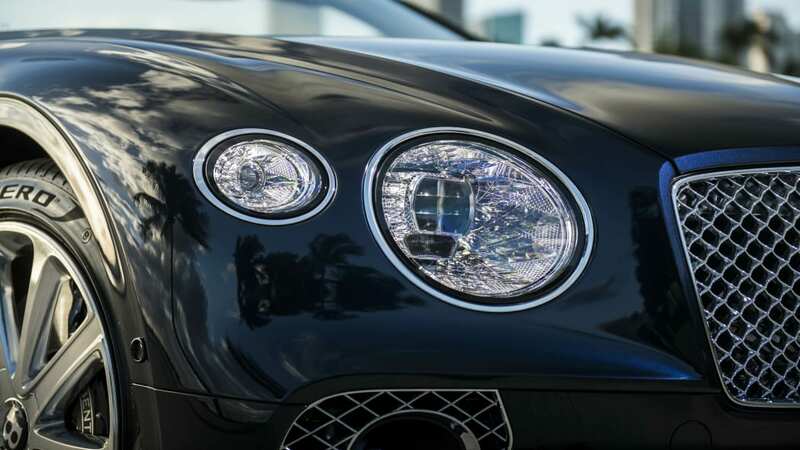 Bentley says customer deliveries begin in the U.S. in the third quarter. 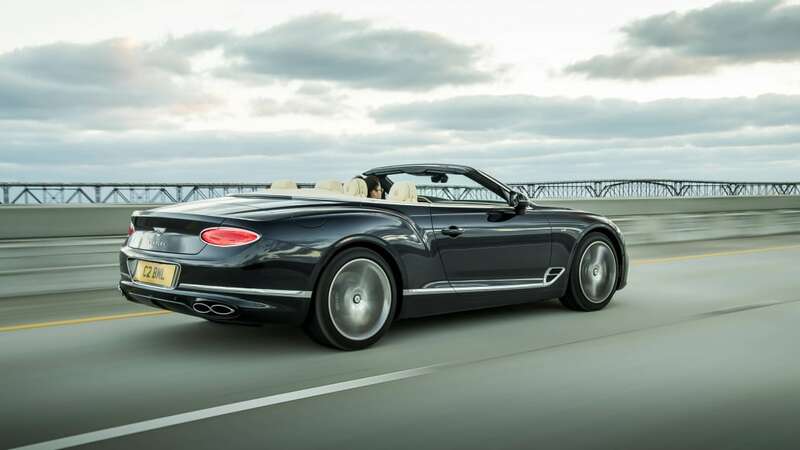 Prices for the V8 start at $203,825 for the coupe and $223,675 for the convertible. 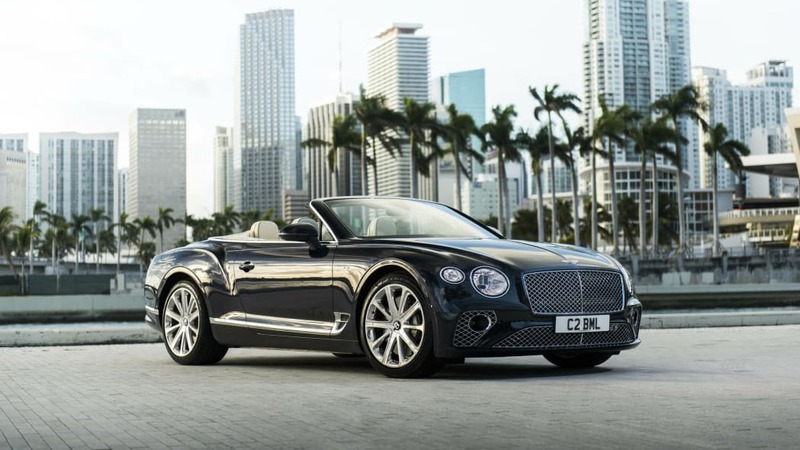 That ain't cheap, but it's cheaper than the $214,600 sticker on the W12. 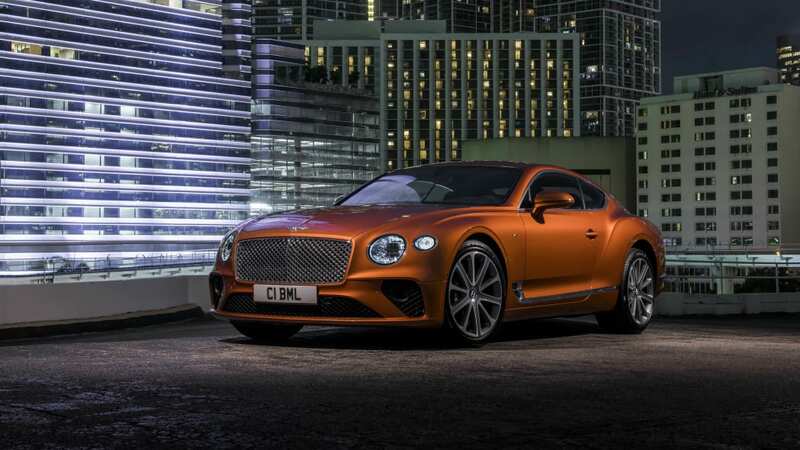 It's tough to say no to four more cylinders at that price point, especially when you'll then be able to brag about having all 12 of them.